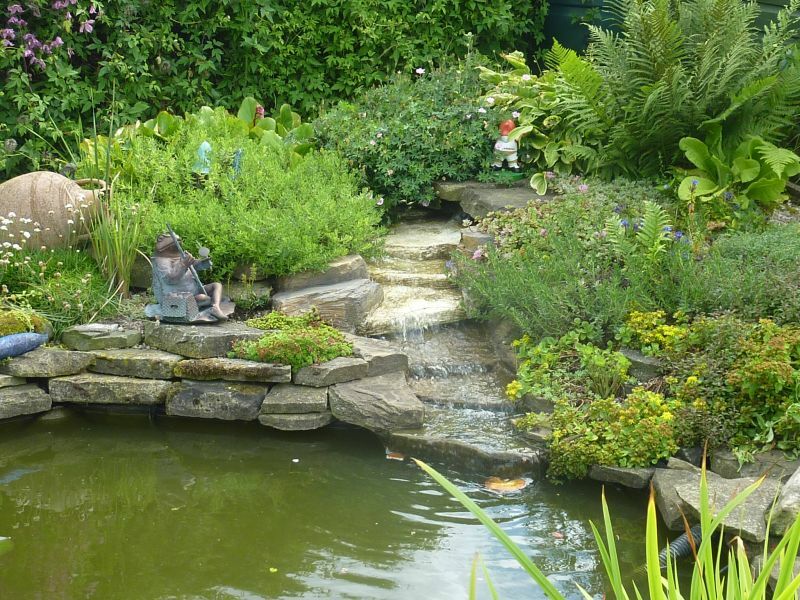 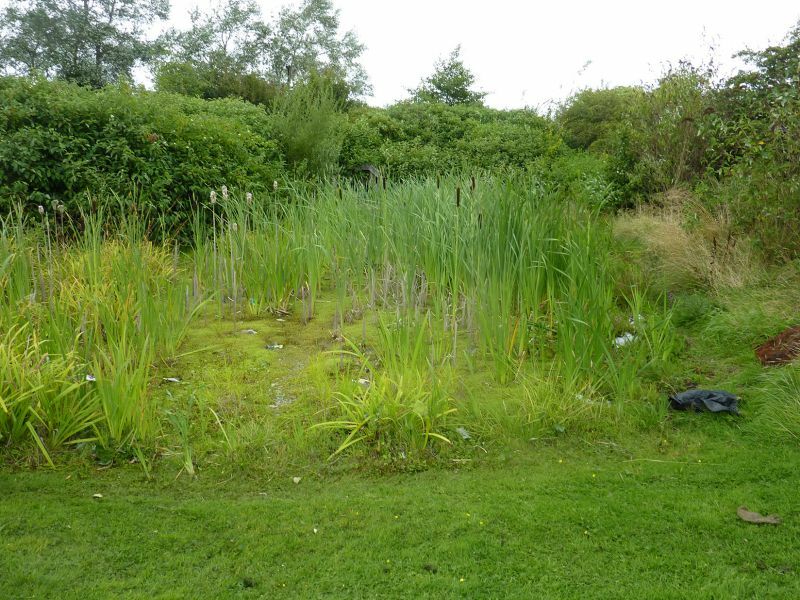 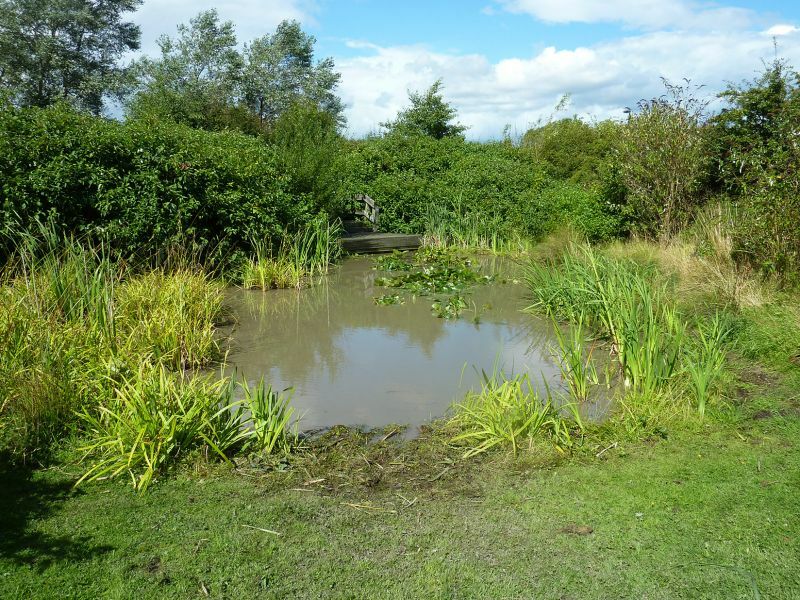 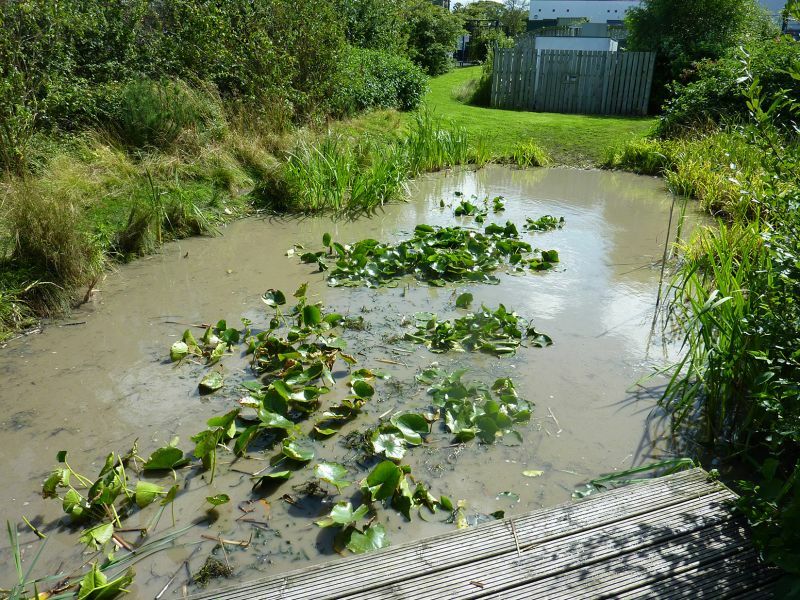 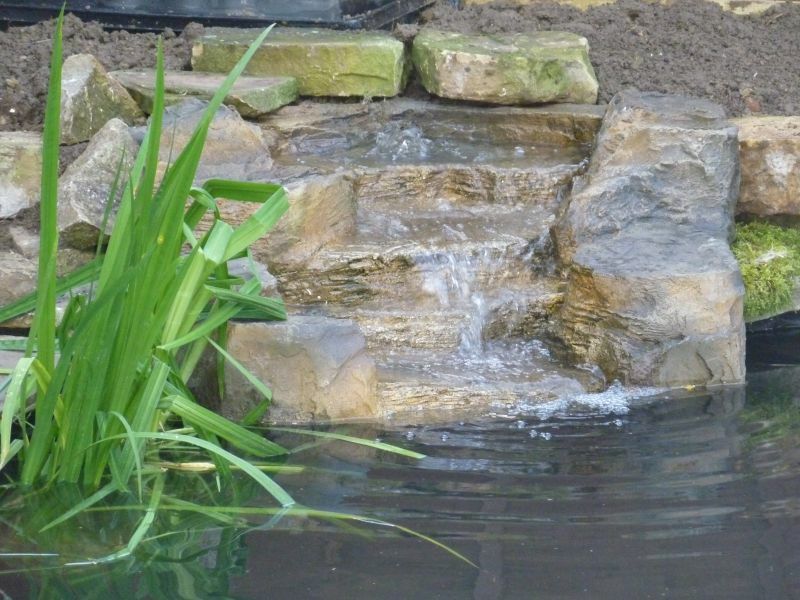 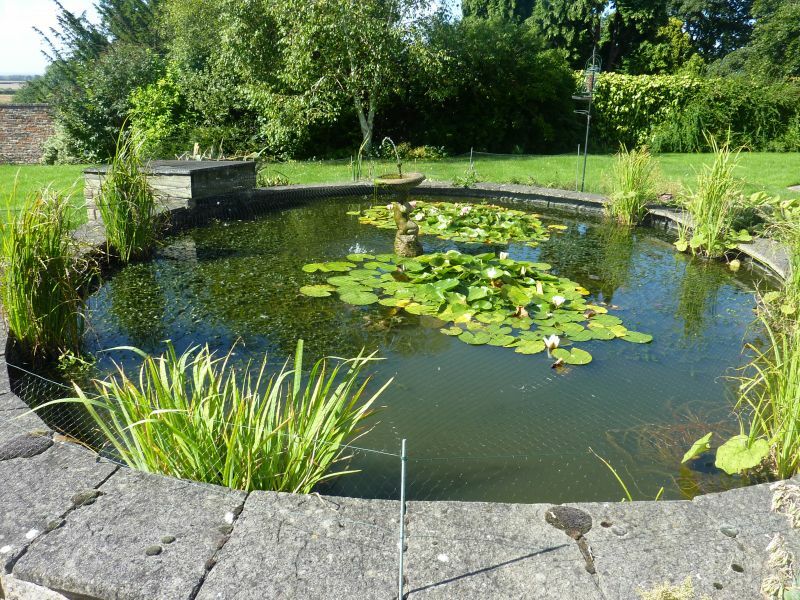 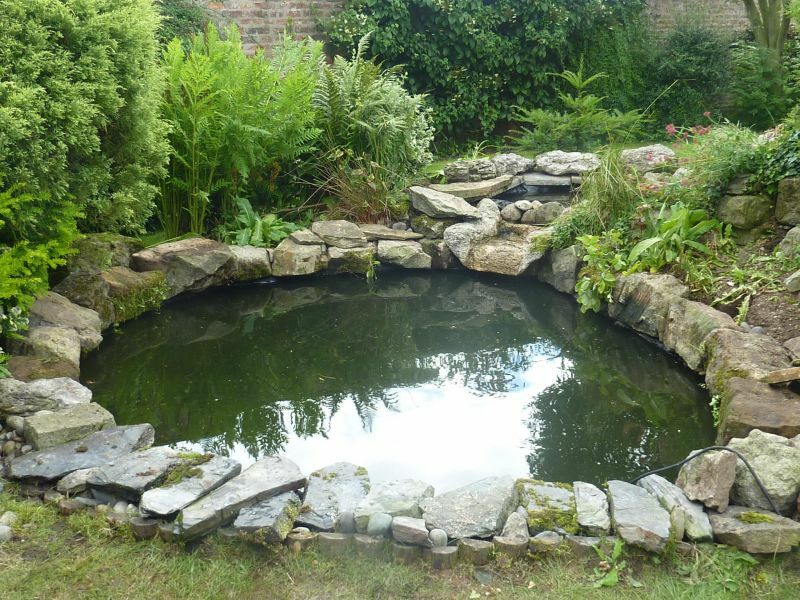 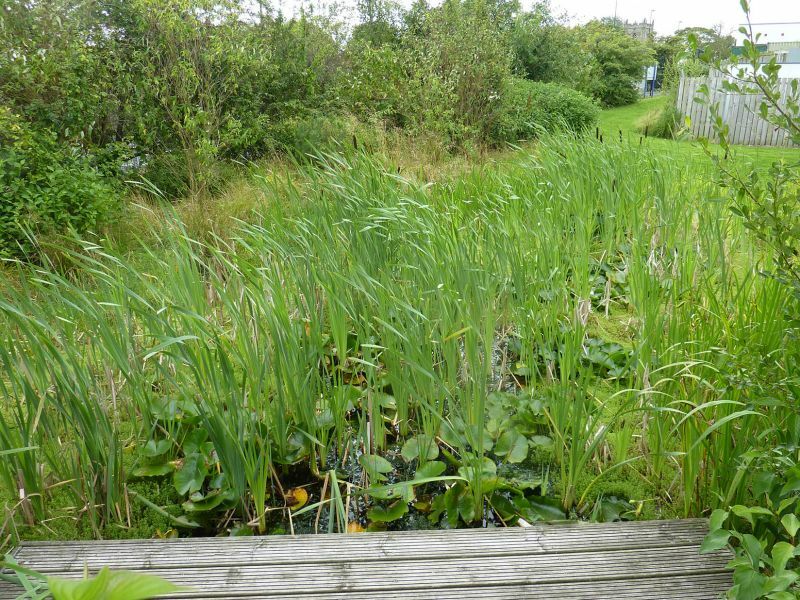 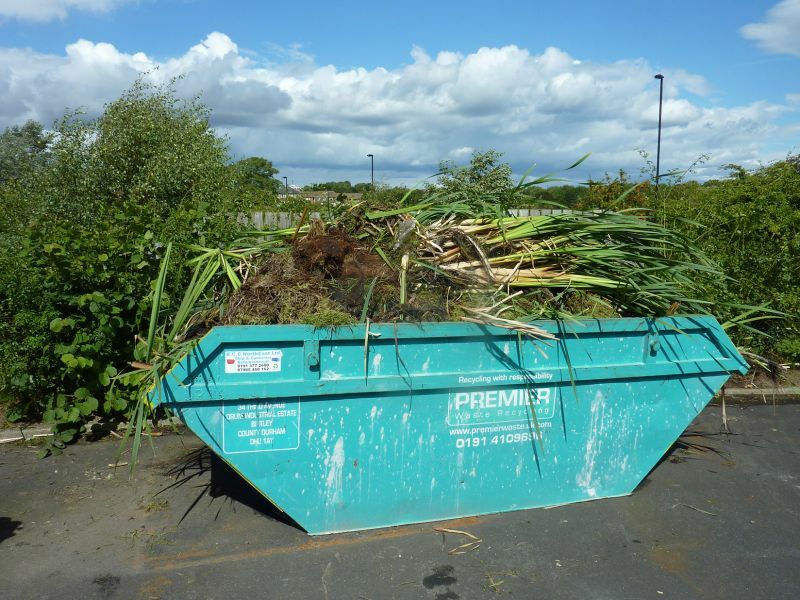 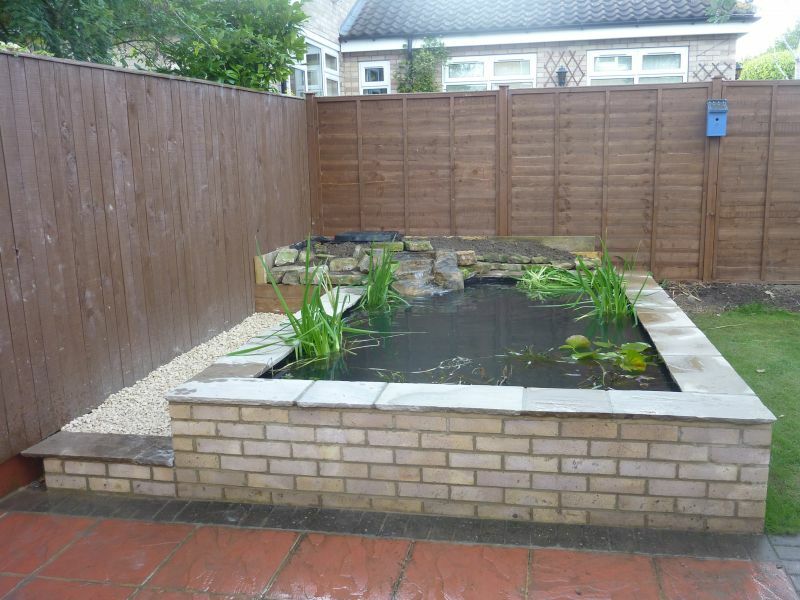 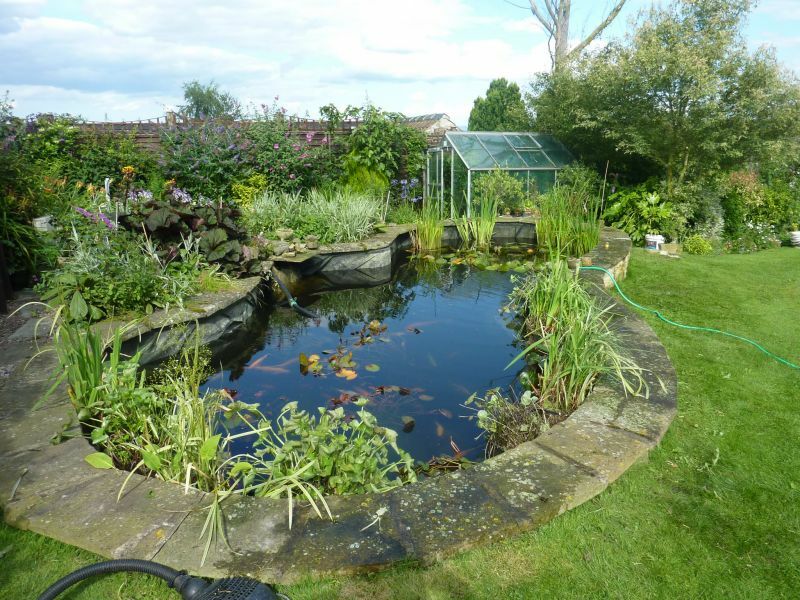 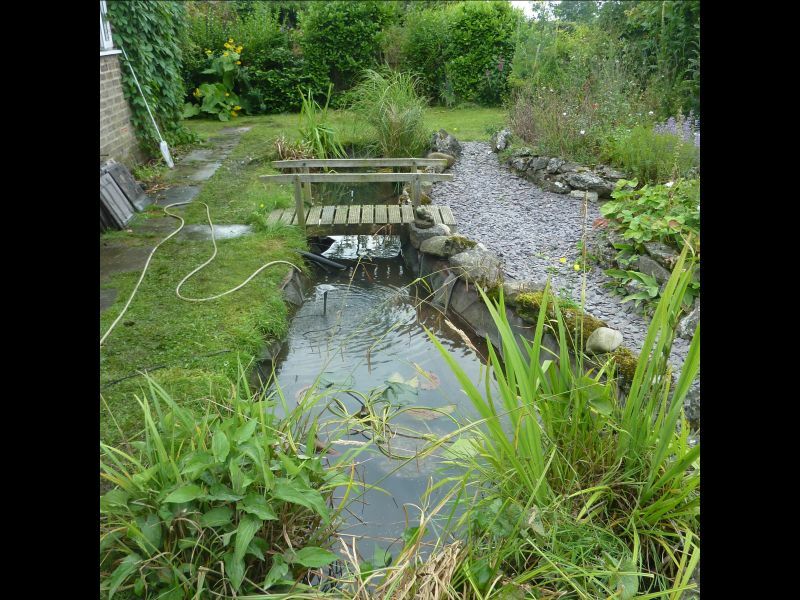 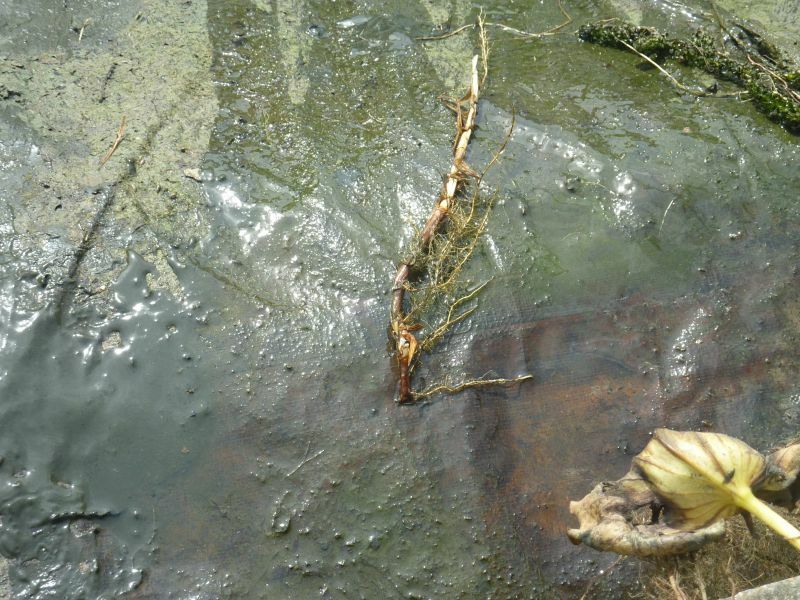 Please call 01904 738249 or 07774 704301 to discuss your pond cleaning & renovation needs. 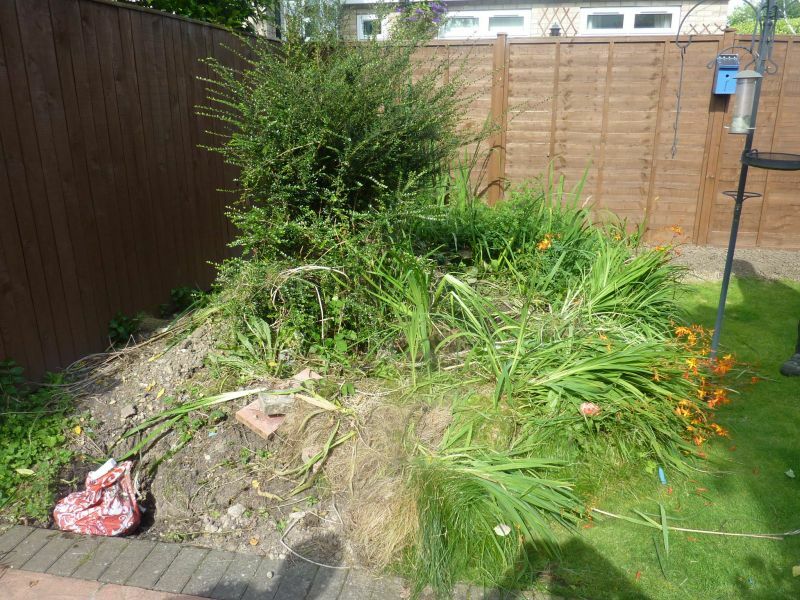 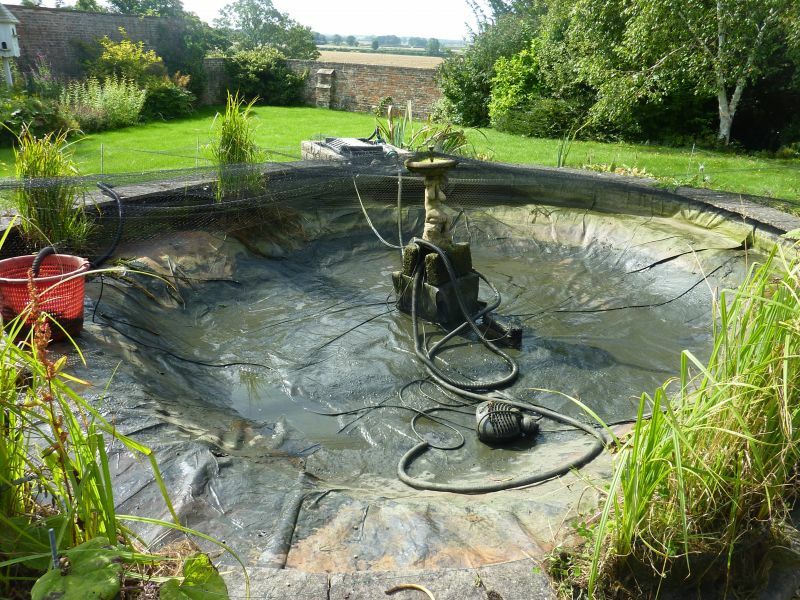 Sludge, blanket weed and algae removal. 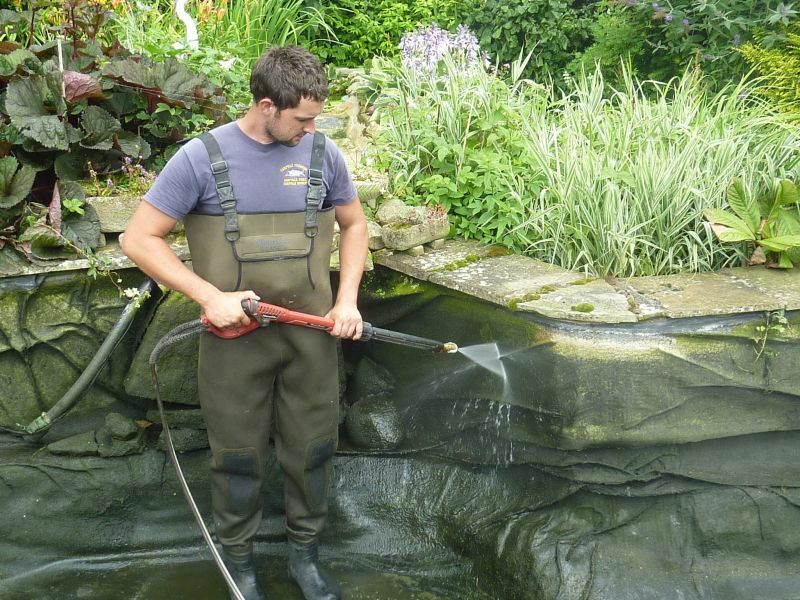 Fish handled with care. 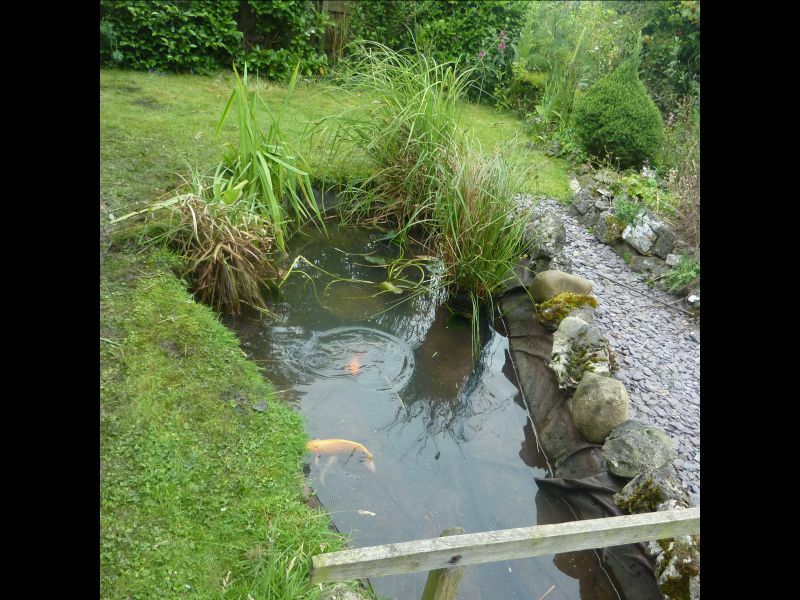 Biological balance maintained. 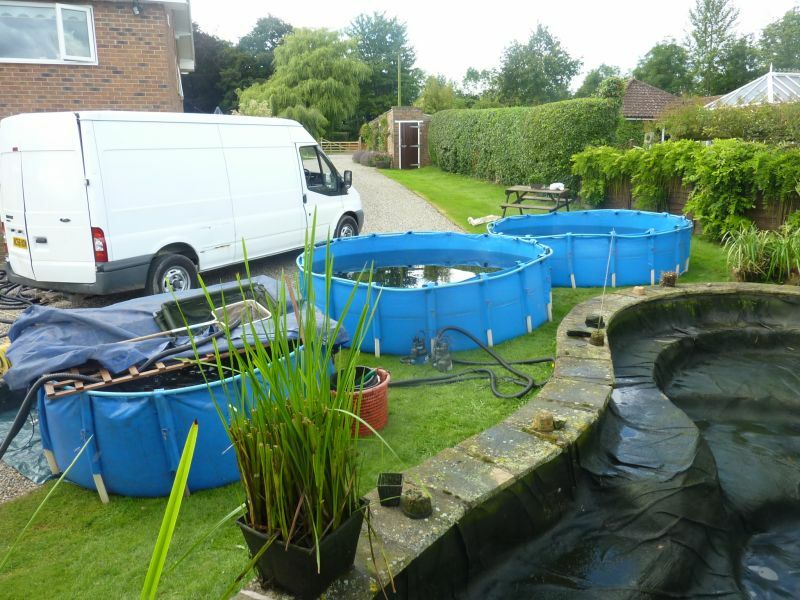 All work carried out by Carpvale Fisheries Ltd. 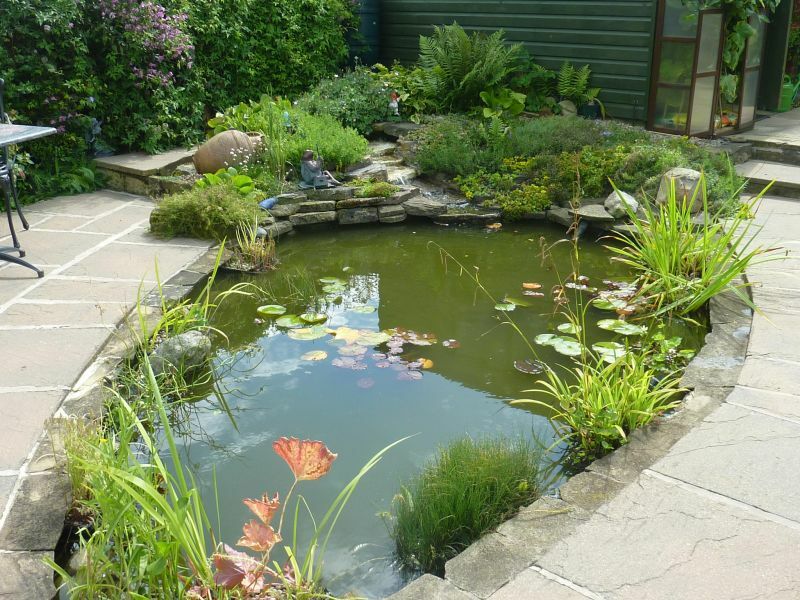 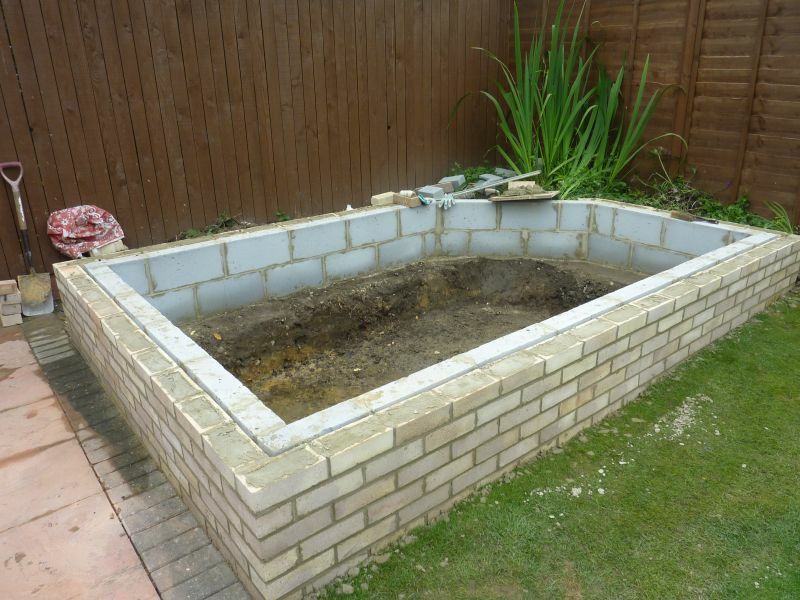 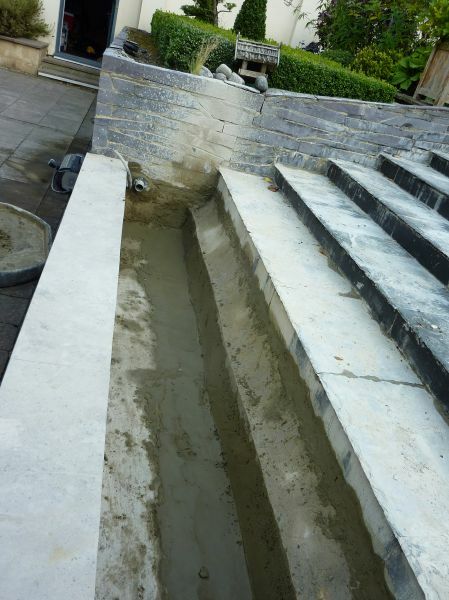 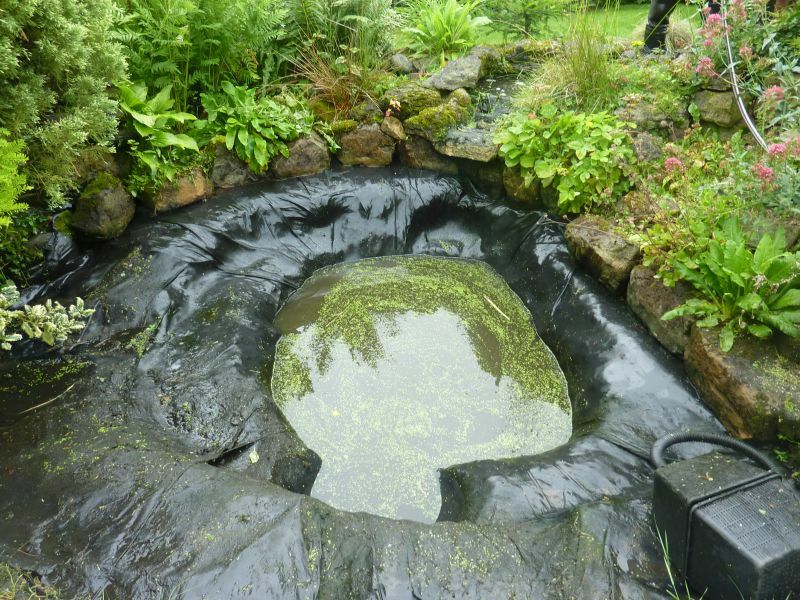 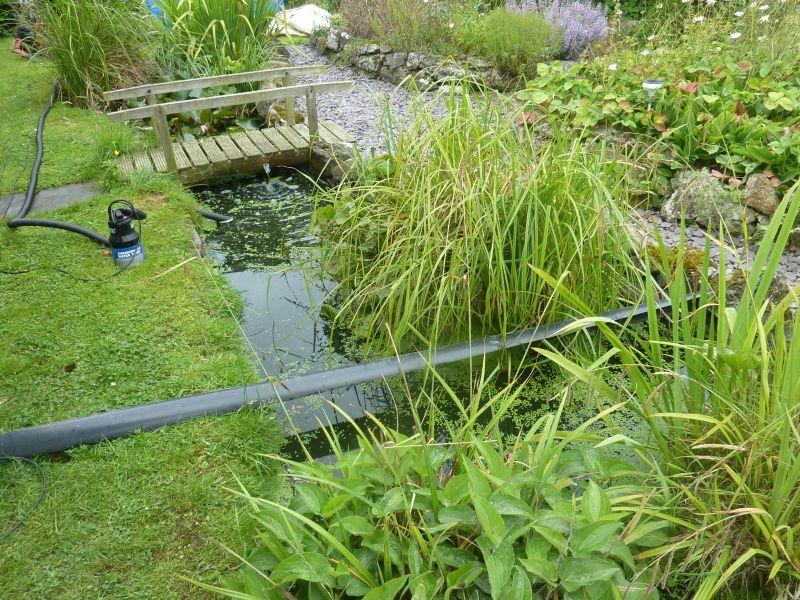 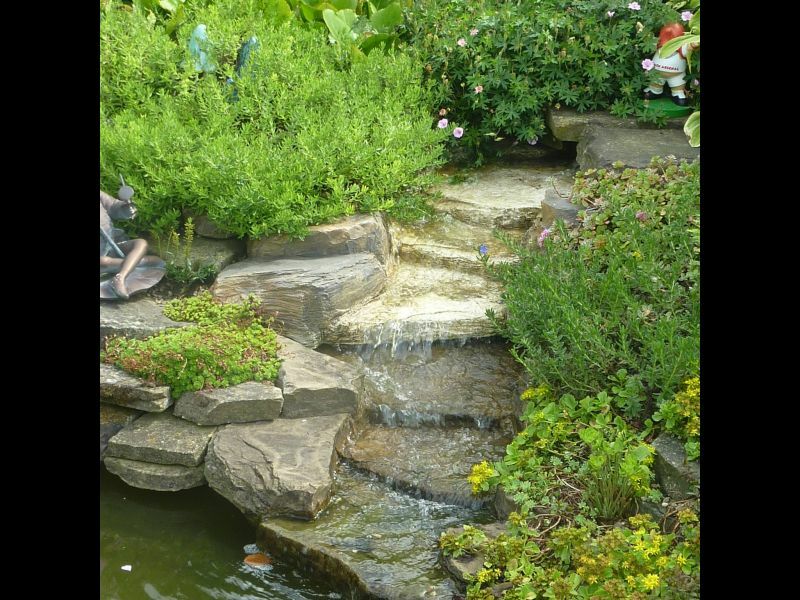 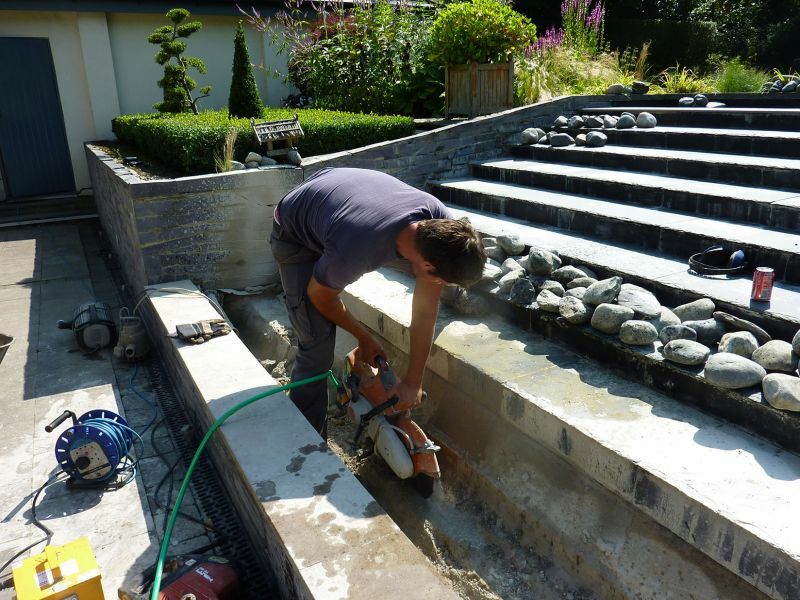 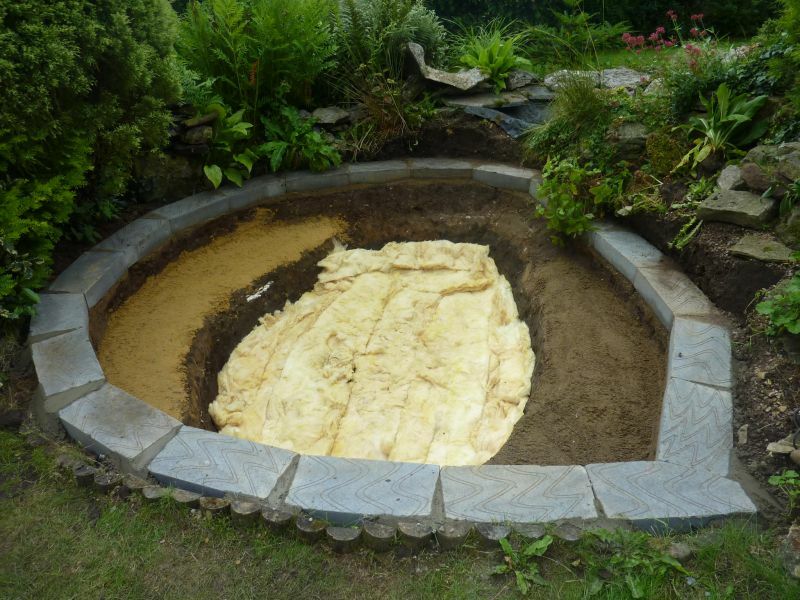 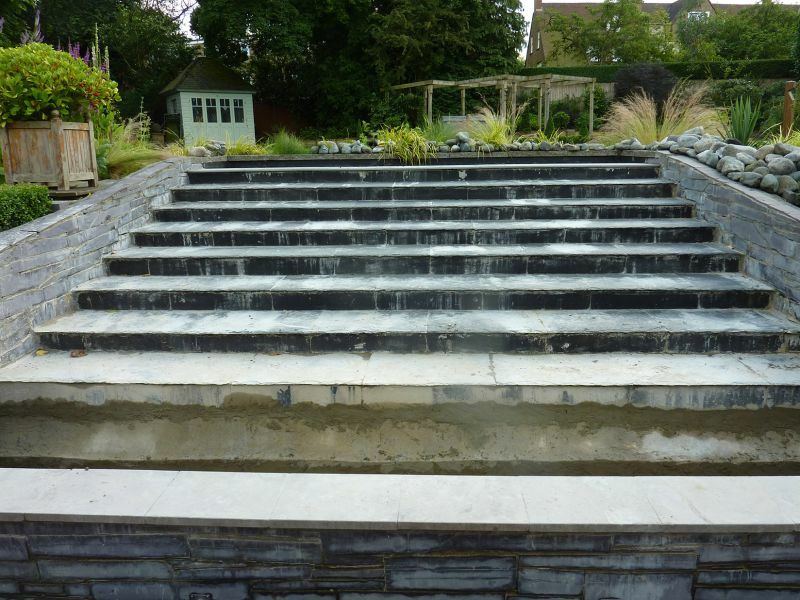 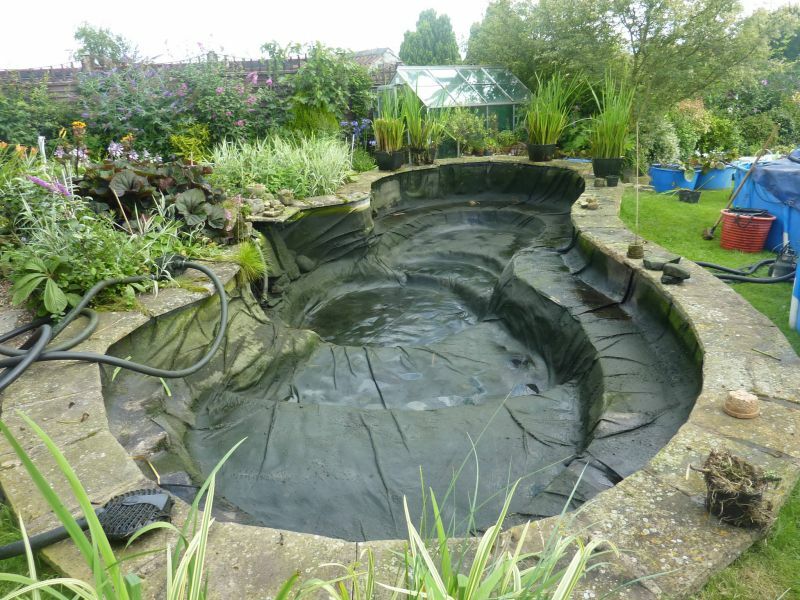 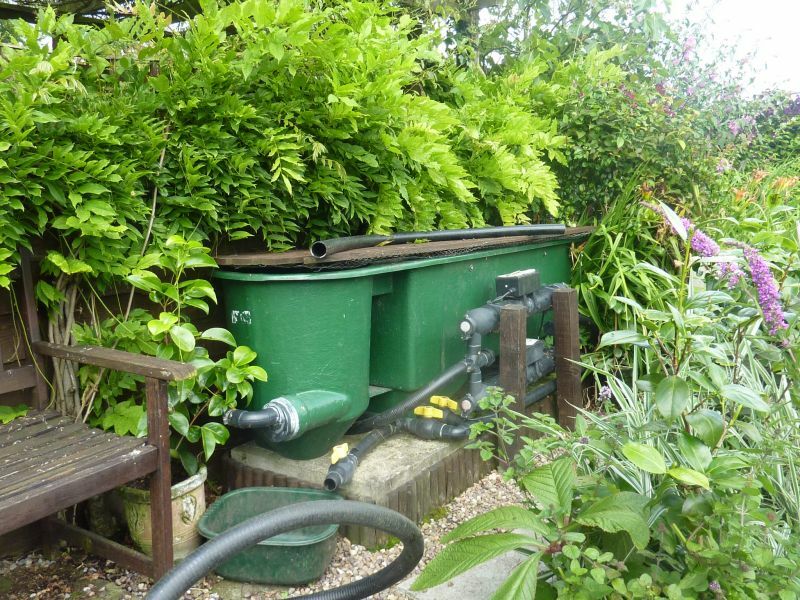 Whether its new or old, large or small, Carpvale provides the expert maintenance and repair required by your fish pond. 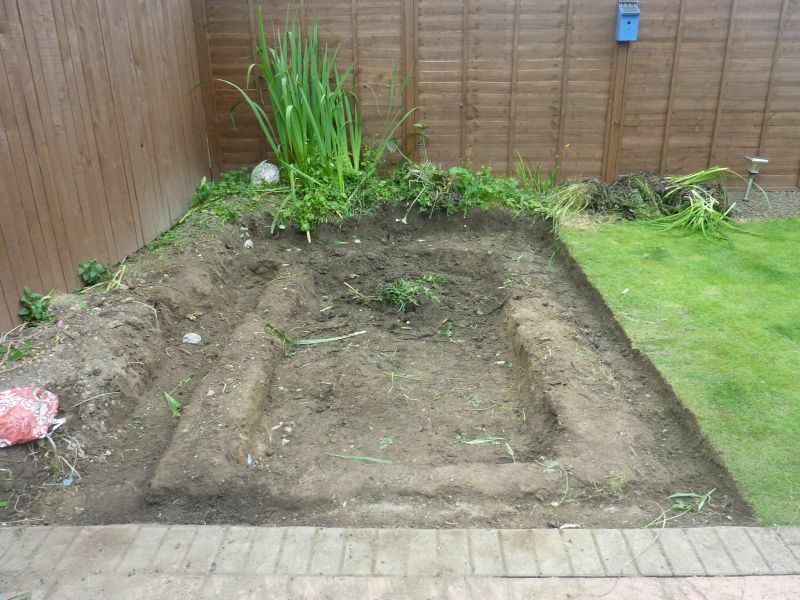 Please telephone to discuss your requirements. 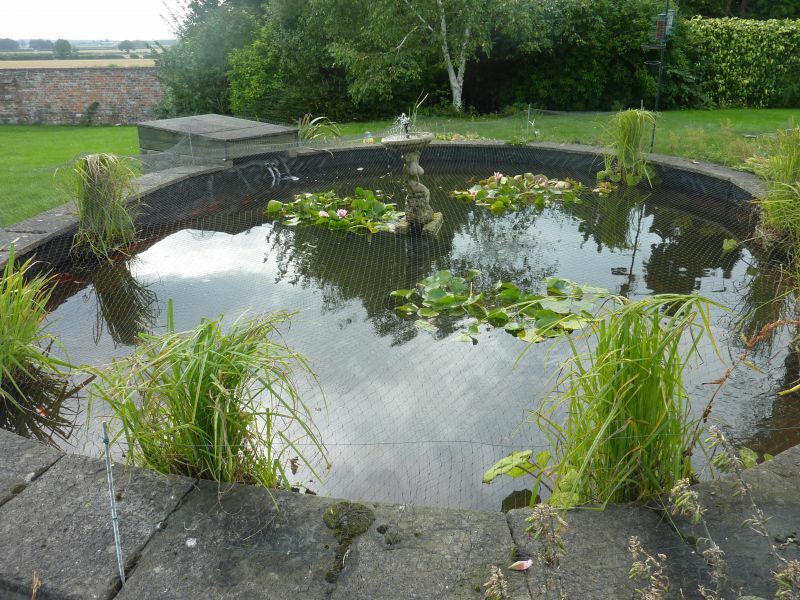 Ornamental pond at Helperby, showing pond being drained down, full of sludge and holes in liner.